Tomorrow at 11.00, in the Underground Metro Museum at the Deák Ferenc Square stop, a press conference inaugurating the whole campaign will be held. The conference will be attended by Jerzy Snopek, Ambassador Extraordinary and Plenipotentiary of the Republic of Poland, Dariusz Jaworski, Director of the Book Institute, Alexandra Szalay-Bobroviniczky, Deputy Mayor of Budapest, and Joanna Urbańska, Director of the Polish Institute in Budapest. 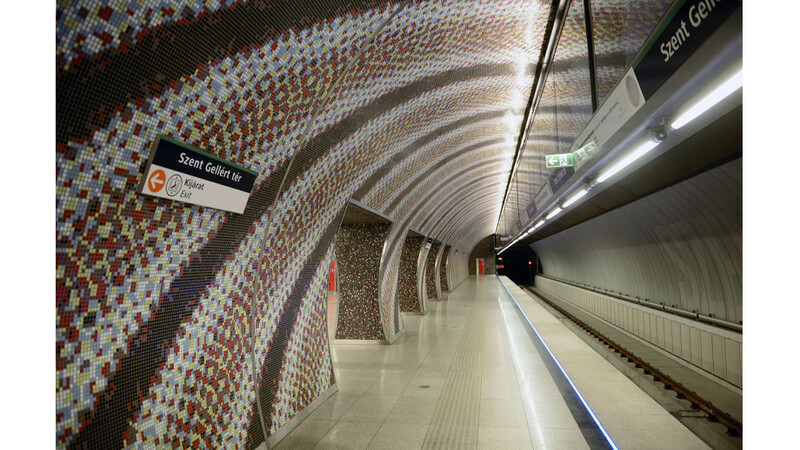 The Budapest campaign is a continuation of the London project, within which, from 5 to 18 November, passengers of the London underground could read excerpts of Zbigniew Herbert's The Envoy of Mr. Cogito translated by Alissa Valles, Jarosław Marek Rymkiewicz's Oktostychy translated by Marek Kazmierski, as well as Bill Johnston's new translation of Pan Tadeusz. It is also one of the last touches of the Herbert Year which is just coming to an end. The Book Institute has also supported the work on the book entitled Herbert. Biografia (“Herbert. Biography”) by Andrzej Franaszek.